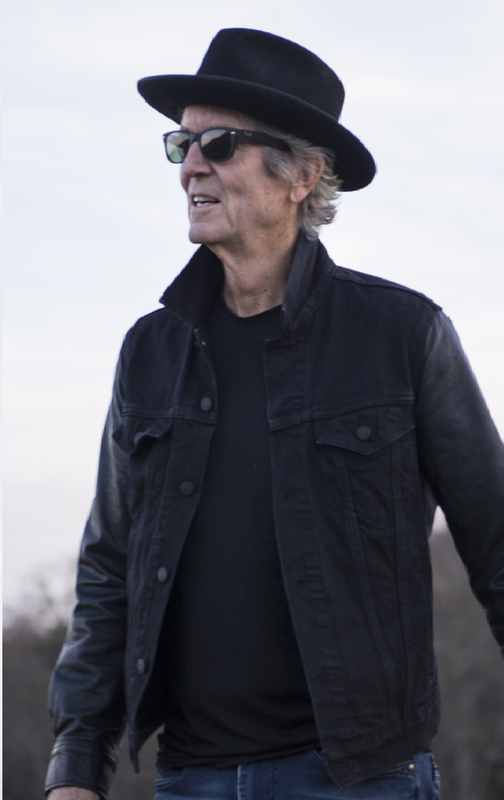 Rodney Crowell was born in Crosby, Texas. In the early 70's he moved to Nashville to pursue a career as a singer and songwriter. In 1975, one of his songs was recorded by Emmylou Harris and it led to Rodney joining her band. He was quickly signed to Warner Brothers Records and built a strong following. Late in the 80's Rodney released an album, "Diamonds and Dust," that spawned five consecutive #1 hit singles. This feat has never been equaled in the history of country music. Crowell was a hit making machine throughout the 80's and 90's, achieving success with his records, his wife's records (Rosanne Cash) and as a songwriter for others. He also won his first Grammy. After a six year recording hiatus, Rodney returned in the early 2000's with a trilogy of critically acclaimed albums. His record, "The Houston Kid," is a high water mark for the fledgling Americana music scene. Crowell also penned his highly lauded autobiography. In 2013 Rodney and his old friend Emmylou Harris hit the road on a series of co-headlining tours. The partnership also created a couple of well received albums and another Grammy Award.